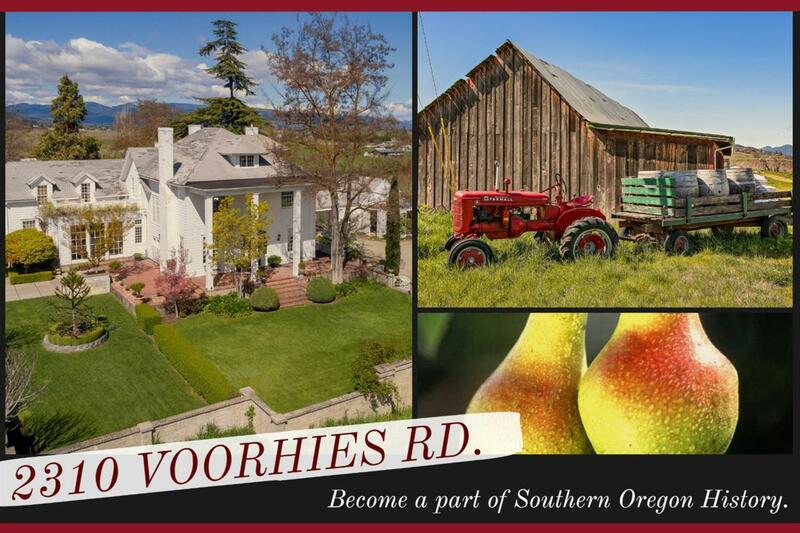 Become a part of Southern Oregon history. 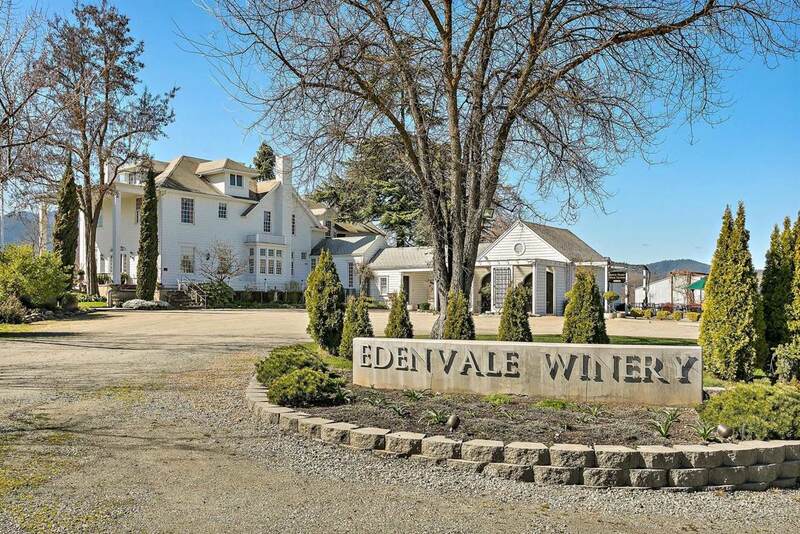 This Legacy property has combined the Historic Voorhies Mansion and Orchards with an award winning unlimited production winery to create one of Oregon's top event and wine tasting destinations. The rich heritage of this 37 acre property, with additional potential home sites, mature pear trees and vineyard, that produce award winning Pear Cider and wines make this property unique. The event venue which includes the Historic Voorhies Mansion, tasting room, event barn and professionally landscaped grounds can accommodate from 10-350 people. The 8000 sq. ft. Voorhies Mansion built in 1890, surrounded by beautiful gardens, is located in the heart of the Rogue Valley between Ashland and Medford. Take this dream to the next level by adding a Culinary Arts Center or Co-op crush facility to compliment this highly successful premier event venue and become part of Southern Oregon History with this amazing legacy property.